Friars Road Pet Hospital is a full-service veterinary practice for dogs and cats. We are not Banfield. We are not VCA. We are a privately-owned, locally-owned practice. In fact, Dr. Brian Peterson, the founder and owner, is a native San Diegan. Friars Road Pet Hospital has been located in the vicinity of Friars Road and Mission Gorge Road for over 20 years. Our patients and clients come from the communities and neighborhoods of Allied Gardens, Grantville, Del Cerro, San Carlos, Mission Valley, Serra Mesa, Linda Vista, Birdland, Kensington, Normal Heights, College Area and North Park. 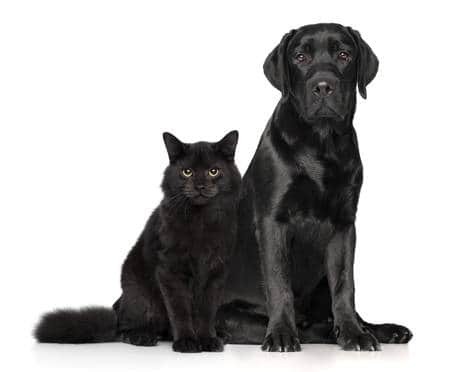 We offer our patients and clients expertise in dogs and cats. The problems we treat include those of skin and ears, digestion (vomiting and diarrhea) and parasitic. We perform general surgery services, including affordable spay and neuter. We offer internal medicine treatments and diagnostics, including x-rays and laboratory testing, including blood and urine. We do allergy testing. We offer specialty procedures, including orthopedics and ultrasound, via specialists who come to our facility. We also perform dentistry, including teeth cleaning and dental homecare to keep teeth and gums healthy. We love to see puppies and kittens for their first vaccines and deworming. But, of course, we do annual shots for adult patients, too. As rewarding as anything else, though, is taking care of our senior patients and helping them to a long, happy life.